Love was definitely in the air in December as several artists celebrated the holidays in a big way, announcing engagements during the Christmas/New Year’s break. 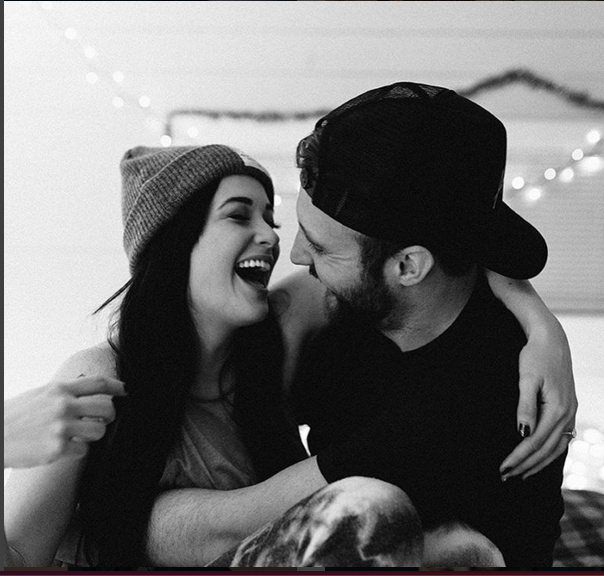 Sam Hunt will tie the knot with girlfriend Hannah Lee Fowler, according to People.com. Fowler was the inspiration behind the songs on Hunt’s debut CD Montevallo, which was named after her hometown, and the two have reportedly been traveling the world in recent months, posting shots from locales like Israel. Hunt released a new song, “Drinkin’ Too Much,” via Soundcloud over the holiday. 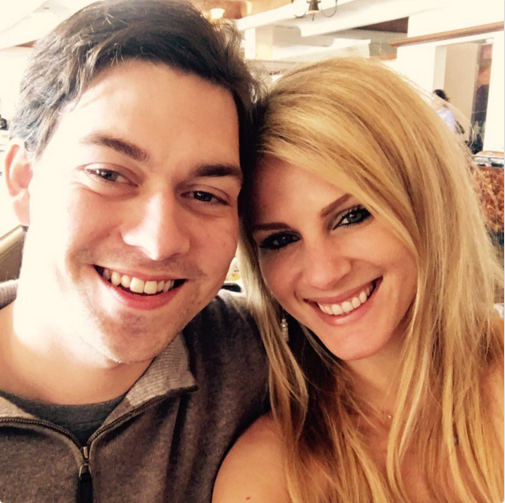 William Michael Morgan also announced a few days after Christmas that he and girlfriend Jennifer Wayne of Runaway June will head down the aisle in 2017. 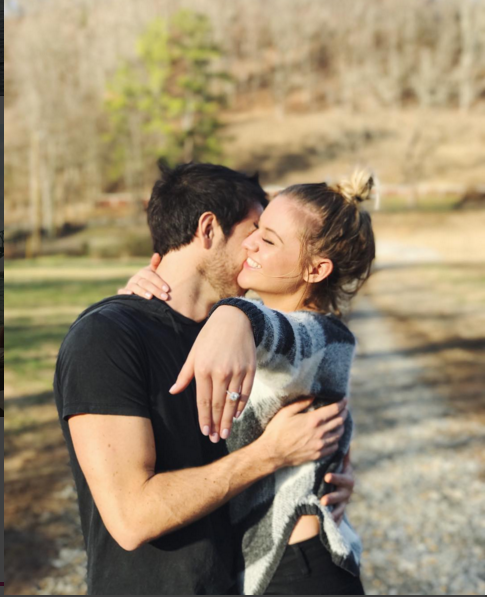 Wayne posted a photo of her new ring on Twitter with a sweet shot of the two captioned “my heart.” Both Morgan and Wayne’s Runaway June were selected by MusicRow as 2017 Next Big Thing artists.